It’s very important to roll your 2G Flicx Pitch back up tightly after use & store in a coil. 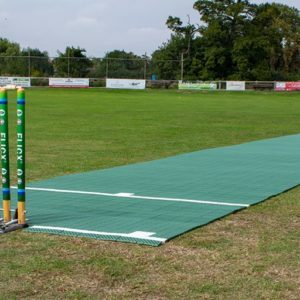 Follow these tips to get maximum performance from your portable pitch. 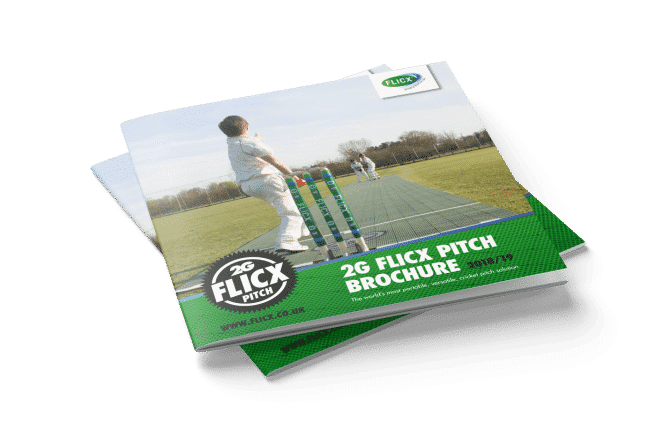 Download your free copy of the 2018 2G Flicx Pitch Brochure for the world’s most versatile cricket pitch. Your free copy of the 2018/19 2G Flicx Pitch Brochure. 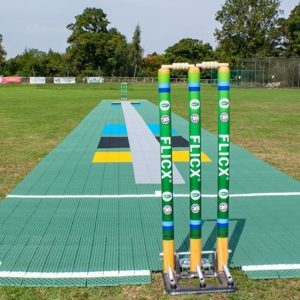 Download your free copy of the 2018/19 2G Flicx Pitch Brochure with detailed information on the products performance and design options for the world’s most versatile cricket pitch. 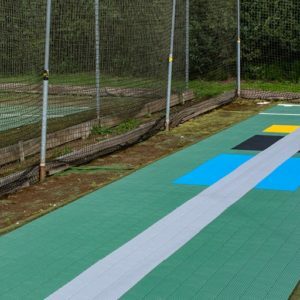 If you are researching whether the 2G Flicx Pitch is the right solution for your club, school or garden, then this is the document you need. Please fill in your details below to receive a quote. 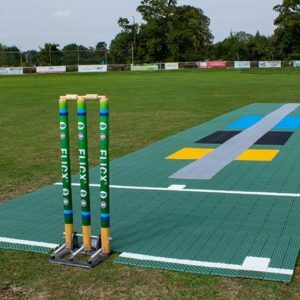 Fill in your details below to get your brochure download with detailed information on the products performance and design options for the world’s most versatile cricket pitch. 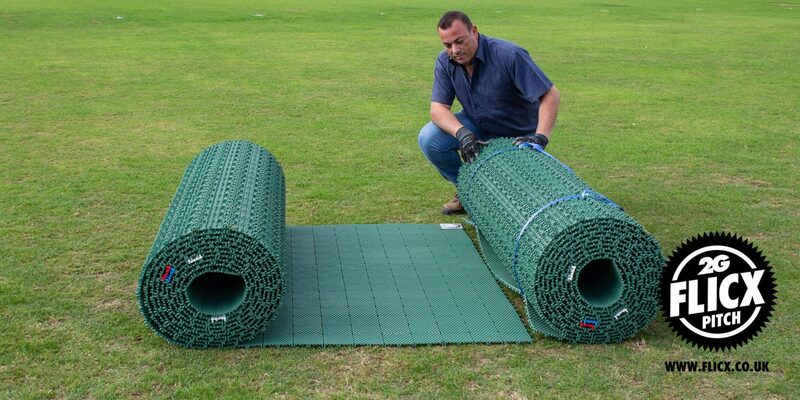 If you are researching whether the 2G Flicx Pitch is the right solution for your club, school or garden, then this is the document you need.